Anytime Electric was founded in 1996 right here in the Las Vegas Valley. They've assisted in the building of many commercial and residential projects. Some of the projects they have worked on are Via Tivoli Residence (Ebay house), Las Vegas Rock Manufacturing facility, Lake Las Vegas Golf courses, Tower of Jewels, and many others. Although their specialty is service work, they also can do design build commercial tenant improvements, warehouses and resturants. For over 18 years they have been a competitor in the swimming pool and spa industry. With extensive experience in modern pool controls and lighting. Anytime's technicians are always punctual and efficient with the thoroughness and determination of completing every job. 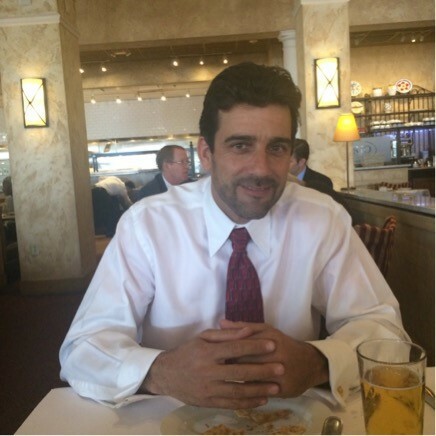 Philip Cimino is a Master Electrician from the east coast. He has over 30 years experience in the trade and is a second generation electrician. Customer service is his specialty. When you call Anytime you speak to Phil directly or his beautiful fiance Bianca. They are ready to help with your electrical needs and will put you in the schedule promptly. 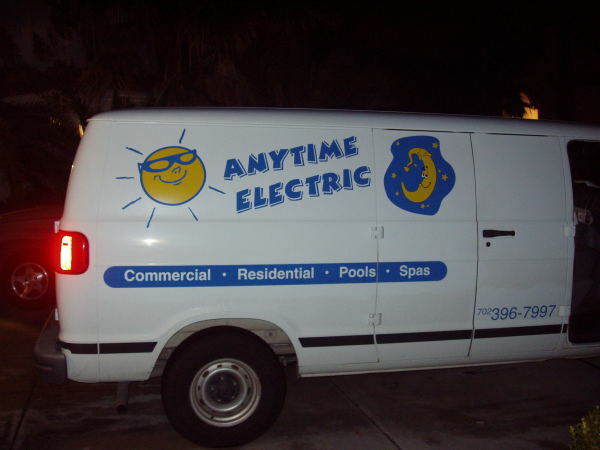 At Anytime Electric you the customer comes first! We believe in quality not quantity!